A while back I received two SOT-23 SMD transistors last year in a 12" cube cardboard box, it took me a good few minutes to find them amongst all the bubble rap. 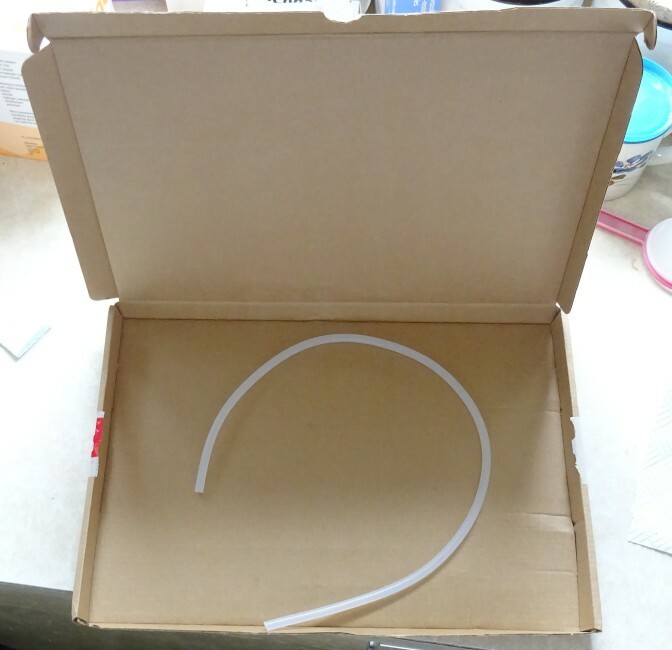 Today, I received a short piece of silicone rubber tube (see attached) off ebay from a UK seller. 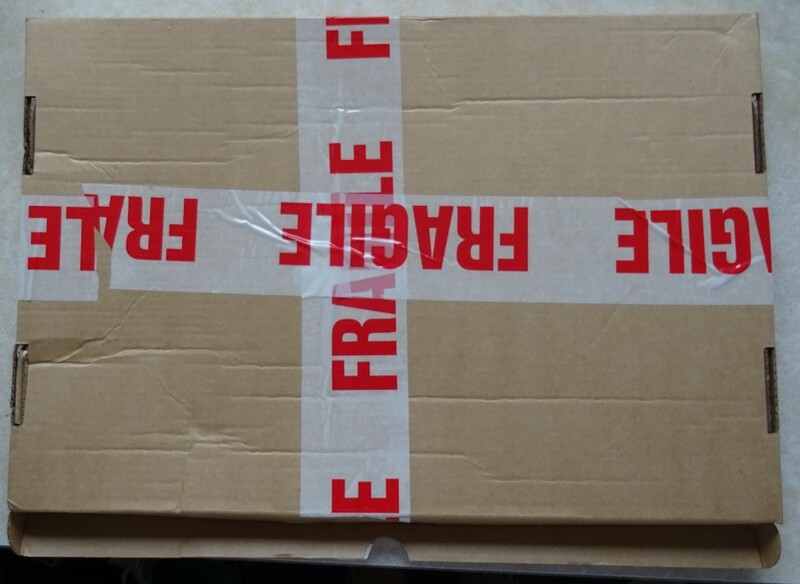 I received a £10 order of plastic pipe fittings earlier this week in a box circa 2ft x 2ft x 3ft, inside were 3 x 5" snaplock bags containing the parts and a lot of air filled packing bags.. i had paid the £8.95 standard shipping and they sure made sure i got £8.95 worth of delivery too.